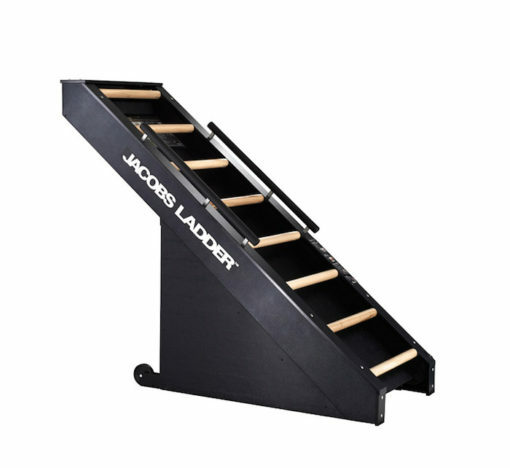 Jacobs Ladder provides the most efficient exercise for those serious about conditioning. 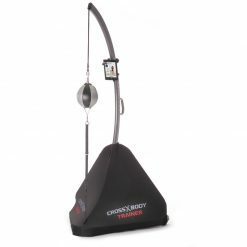 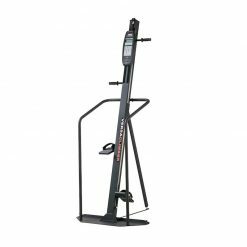 Unlike most cardio machines, this patented treadmill climber utilises low impact, high range of motion exercise to provide a superior cardio workout to both the upper and lower body. 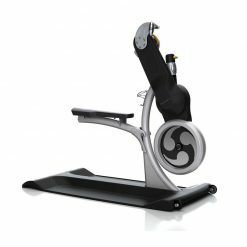 Choose your own pace – The faster you go, the faster the machine works. 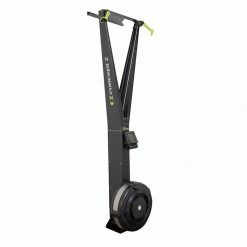 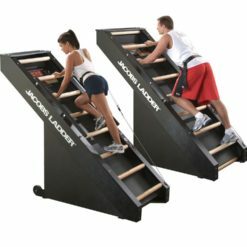 Low impact workout – Less stress on joints when compared to other cardio machines. 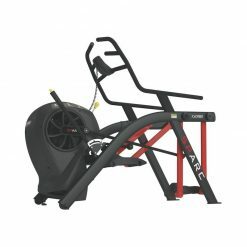 40 degree workout angle – Ideal for rehab from lower body and back injuries. 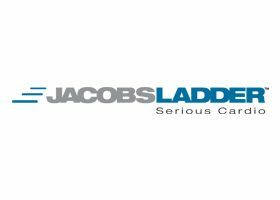 Jacobs Ladder gives you a workout like no other. 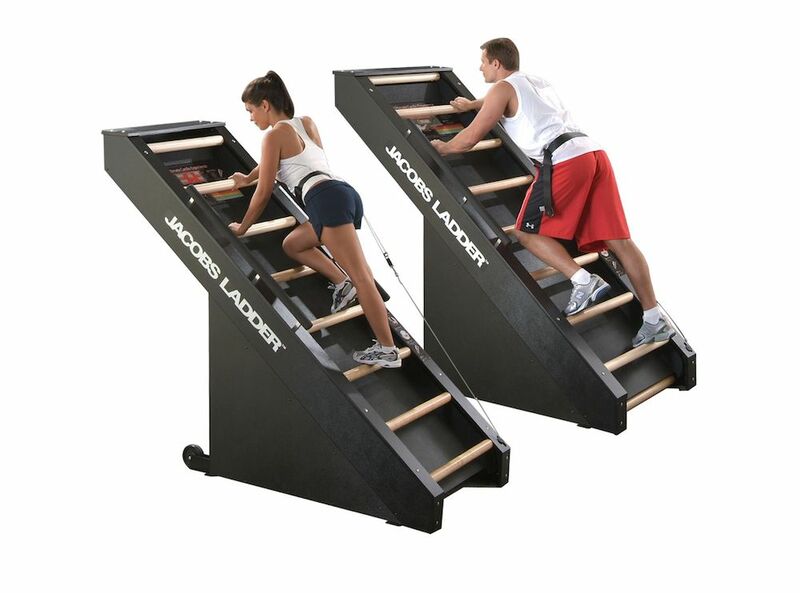 Jacobs Ladder was developed and patented by Steve Nichols, a former Western New York fitness champion. 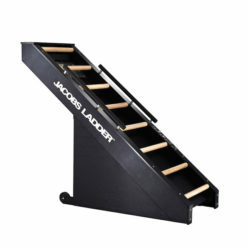 His participation in strenuous activity left him with a severe back and knee problems that threatened him from the conditioning that he was accustomed to with traditional gym equipment.Popular with many from pro athletes to the Army, Jacobs Ladder is not for the faint-hearted but if you think you can handle it the results will be amazing.